Apart from our favourite chiffon cakes, pound cake is another choice which often appears on our baking list. Although most pound cake recipes called for an equal amount of butter, sugar and flour in “1 : 1 : 1” ratio, this recipe is slightly different because more butter is being used than usual. 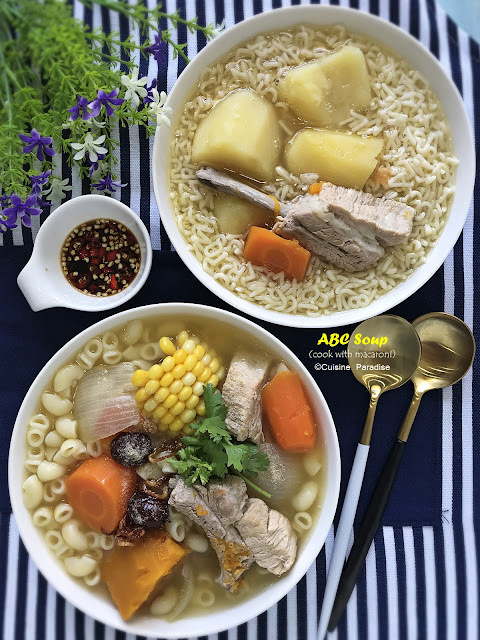 In this second part (refer to part I here) of homemade noodles write-up, we continue to explore more recipes using Philips Avance Noodle Maker together with fresh vegetable and/or fruit juice to make delicious and fuss free Asian noodle dish in 30 minutes or less. Each flavour of noodle tested in this post has its unique taste that blends well with the recipe which I hope it will suits your preference too. Have you tried making your own pasta or even Asian noodles like Japanese Udon or thin noodle for Stir-fry Chow Mien (recipe)? Our family is a big fan of noodles and now with our new Philips Avance Noodle Maker, I am able to make customized fresh noodles (with/without egg, choice of flour and etc) such as egg noodle, penne, fettuccine in 15 minutes including preparations. 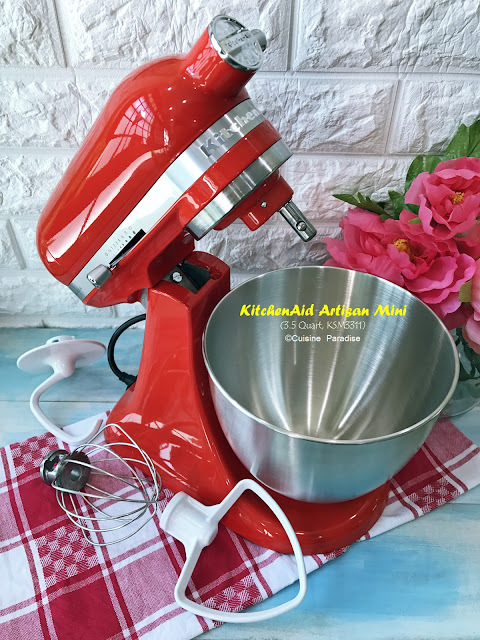 In this post I will be sharing 3 types of noodles made with this noodle maker using natural ingredients for its colour, flavour and texture well as a few quick recipes plus tips on it. Nothing beats a slice of comfort homemade Pandan Chiffon Cake (香兰戚风蛋糕) to cheer up my boy whenever he is moody or stress over school work. This old school sponge cake is flavoured and coloured with gorgeous jade green colour juice obtained from pandan leaves (pandanus / screwpine) . Besides this cake also has an unique aroma and spongy texture which reminds you of home especially for those Singaporean residing overseas for years. It's a brand new year and welcome to 2015 folks! With new school term starting I am sure most of you with kid(s) like us who is going back to school it will be another year of brain cracking time to prepare their lunch and/or tea snack. Likewise our boy who is in higher primary this year will most probably be spending more time in the school or rushing for after school enrichment classes. So preparing some quick lunch/snack such as sandwiches, muffins or hot food (baked rice/pasta) will be a great choice to fill up his hungry tummy until dinner. Recently Perfect Italiano has launched a new addition; Perfect Italiano 4 Cheese Melt to their existing ranges exclusive only to Cold Storage supermarkets. This delicious blend is perfect for melting and grilling which is a bonus to turn simple tasty meals in minutes. Below are 5 recipes tested using this new blend of cheese to whip up some quick cheesy meal.